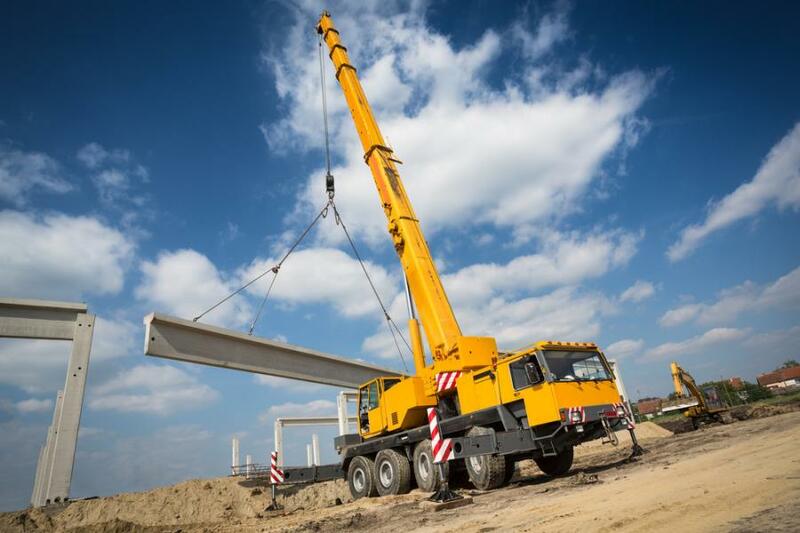 Under the final rule, employers are required to train operators as needed to perform assigned crane activities, evaluate them and document successful completion of the evaluations. OSHA has published a final rule that clarifies certification requirements for crane operators, and maintains the employer's duty to ensure that crane operators can safely operate the equipment. The final rule will maintain safety and health protections for workers while reducing compliance burdens. Under the final rule, employers are required to train operators as needed to perform assigned crane activities, evaluate them and document successful completion of the evaluations. Employers who have evaluated operators prior to December 9, 2018, will not have to conduct those evaluations again, but will only have to document when those evaluations were completed. The rule also requires crane operators to be certified or licensed and receive ongoing training as necessary to operate new equipment. Operators can be certified based on the crane's type and capacity, or type only, which ensures that more accredited testing organizations are eligible to meet OSHA's certification program requirements. The final rule revises a 2010 requirement that crane operator certification must specify the rated lifting capacity of cranes for which the operator is certified. Compliant certifications that were already issued by type and capacity are still acceptable under this final rule. Under the Occupational Safety and Health Act of 1970, employers are responsible for providing safe and healthful workplaces for their employees. OSHA's role is to help ensure these conditions for America's working men and women by setting and enforcing standards and providing training, education and assistance.